Seasonal Mini-Day Retreat — LOVE BLOSSOMS Sow.Nourish.Grow. 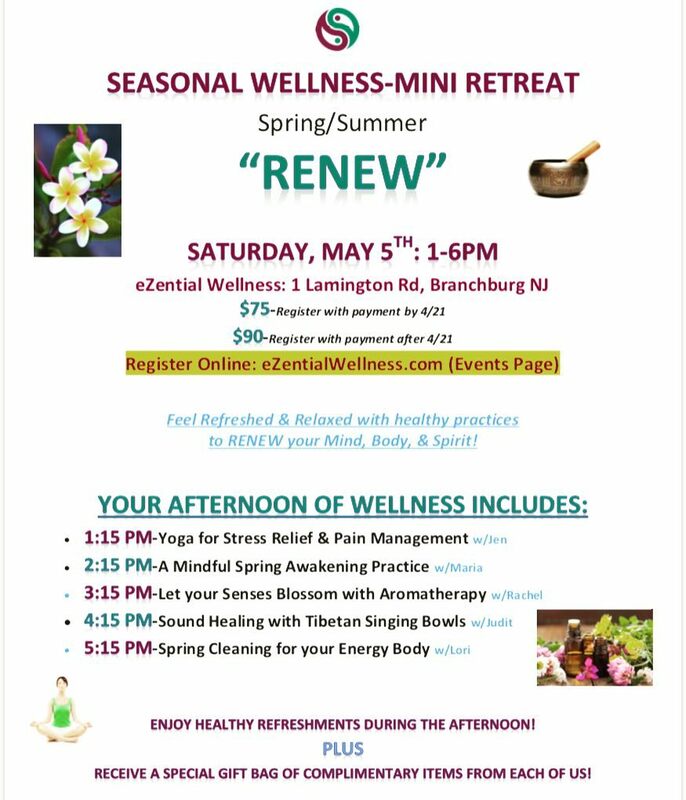 In this mini-retreat from 1-6pm, you will experience many healthy and healing practices to RENEW your Mind, Body, & Spirit just in time for Spring and Summer! Enjoy healthy refreshments between workshops PLUS receive a special gift bag with thoughtful items from all presenters!